Book the Best Rated Boca raton Wedding & Bridal Photographer for your Wedding In Palm Beach County and Destinations Worldwide. 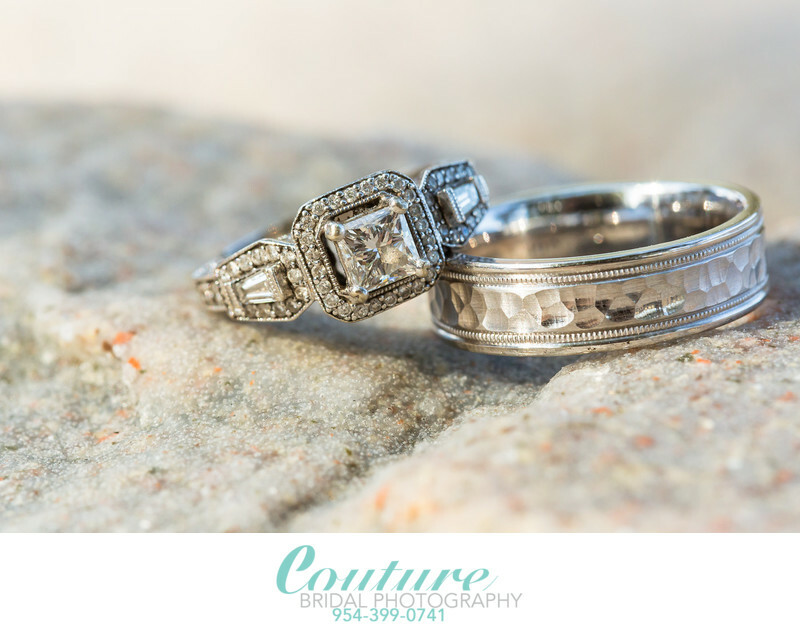 Couture Bridal Photography is the considered the best rated Boca raton Wedding and Bridal Portrait Photography studio in Boca Raton for the most artistic story telling wedding photography in South Florida. rated among the "Top 100 Wedding Photography studios in the United States", Couture Bridal Photography is highly sought after. Brides and Grooms who reside in Boca Raton or couples from around south Florida planning weddings in Boca Raton book the only South Florida based Boutique Luxury Wedding Photography studio in South Florida. Couture Bridal Photography is known internationally as one of the most innovative and trendsetting Wedding Photography studios with a track record for delivering some of the most elegant, Romantic and Timeless Wedding Photography in the World. Alfredo Valentine after many years of study and practice in photography created a unique style of Wedding photography that brides worldwide love more than any other. Alfredo combined photojournalism, editorial, high fashion, glamour and illustrative photography to create a very unique and distinct style of fine art photojournalistic Wedding Photography unseen anywhere before now. This style of wedding photography is the driving force behind the success of Boca Raton Florida's best rated Award winning Wedding Photography and bridal portraiture photography vendor, Couture Bridal Photography. Couture Bridal Photography is also the only Boca raton Wedding Photography studio to offer custom Wedding Photography rates based on each couples needs, budget and vision to be the most cost effective wedding vendor on a brides wedding vendor list. Keywords: Palm Beach Wedding (6), wedding (90), WEDDING RINGS (3). 1/160; f/9.0; ISO 1000; 100.0 mm.